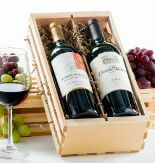 Want to send that special someone a memorable and special anniversary gift? 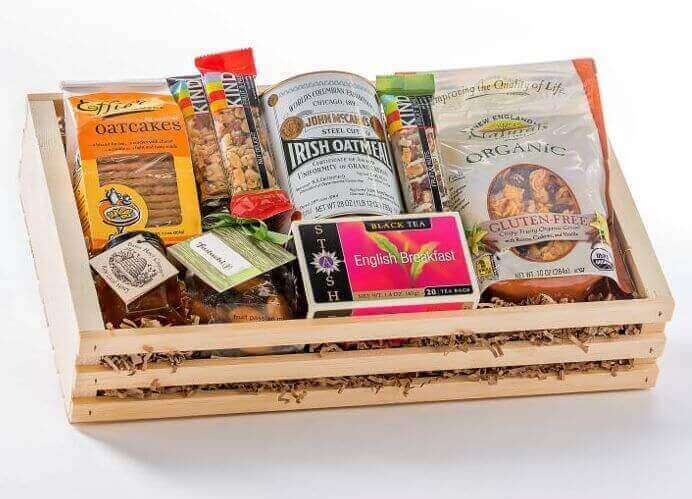 Choose from our large selection of gourmet gift baskets, fruit baskets, homemade chocolates, fruit and wine baskets, spa gifts, baked goodies and lots more. 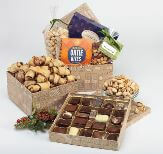 Can't find what you are looking for here, browse all our gifts for that special someone.